Prince Cinders leads a very hard life. Bullied by his three hairy brothers about his less-than-perfect looks, he spends all his time cleaning and tidying up after them. 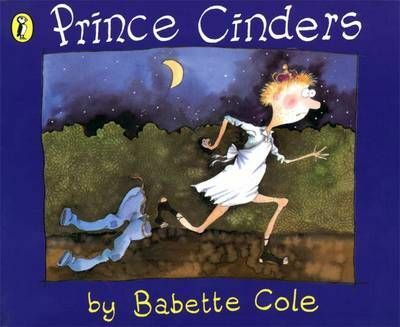 One Saturday night Prince Cinders' luck changes as a small, dirty fairy falls down the chimney and promises that his wishes shall come true.